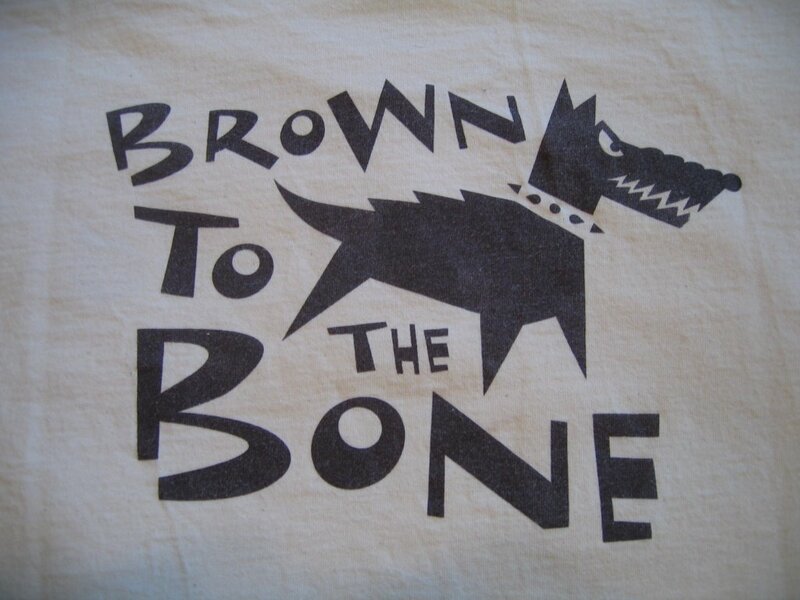 Brown Brown: Brown To The Bone! My co-worker, Sherrie, recently gave me this T-shirt which she acquired from UPS. It's in reference to their logo, uniforms, and trucks. "Brown To The Bone" is what I am!